There is no doubt that Frozen is a worldwide phenomenon. Walt Disney Animation Studios is back on top. 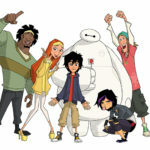 Of course, now that Frozen is on home video, we can’t help but turn our attention to their next animated feature; Big Hero 6. This story is based on a Marvel comic book series. But don’t expect this film to be too true to the comics or fit within the Marvel Cinematic Universe. 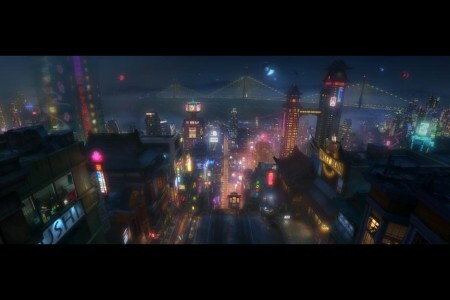 The film follows the Disney tradition, much like Frozen, of adapting the original story to fit their needs. For example, the comic book takes place in Tokyo while the film takes place in the fictional amalgamated city of San Fransokyo. While it is obvious that there will be differences in the film, it still may be interesting to take a closer look at the film’s original inspiration. 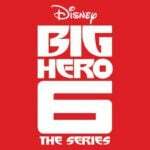 Big Hero 6 first appeared in Sunfire and Big Hero 6 #1 by Scott Lodbell and Gus Vasquez in September 1998. However, the team was created by Steve T. Seagle and Duncan Rouleau for their run on the comic book Alpha Flight. 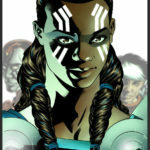 Marvel brass was interested in exploring more with the team, but some scheduling delays caused the spinoff comic book to be published before their introduction in Alpha Flight. The spinoff series lasted three issues, but the team was brought back for another 5 issue series in November 2008. The last appearance of the team was in Amazing Spider-Man in July 2012. 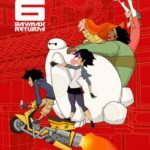 In addition to Hiro and Baymax the current comic book roster features an eclectic cast of characters. Fred, who can turn himself into a Godzilla-like creature; Go-Go Tomago, a tough girl with connections to the Japanese underworld; Honey Lemon, who has a power purse from which she can pull objects from an unknown dimension; and Wasabi-No Ginger who can send out sushi knife shaped energy blasts. As you can see this story may be a little bit more fantastical than the films of the Marvel Cinematic Universe. Perhaps that is why it is a good it for Disney Animation. I am sure they will adapt the story while adding and dropping characters. But no matter what they do, it will still be a very different story from Frozen. As Wreck-It Ralph proved, a Disney animated film does not need to fit a certain mold to be successful, so we will only really know how the film will do when it is released. Very little has been released so far, so the tone of the movie remains a mystery. 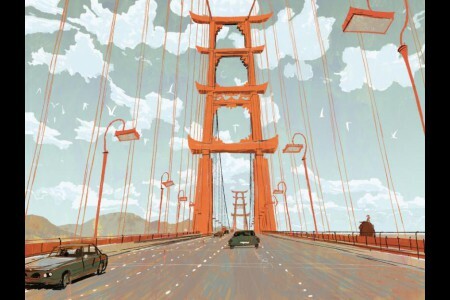 Can a very different film continue Disney Animation’s momentum? 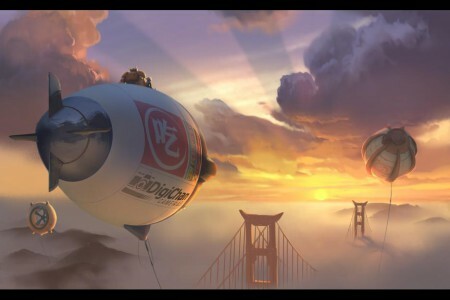 Big Hero 6 will be released by Disney on November, 7 2014.